Ibiza is the largest of the Pitiusas islands, part of the autonomous community of the Balearic Islands. The multiple leisure possibilities and its Mediterranean weather, which ensures a pleasant temperature all year round, make it an incredibly attractive place to visit it. However, the attractiveness of its marine ecosystem is not usually taken into account, therefore we will describe in this article some of the species that can be found on this island. 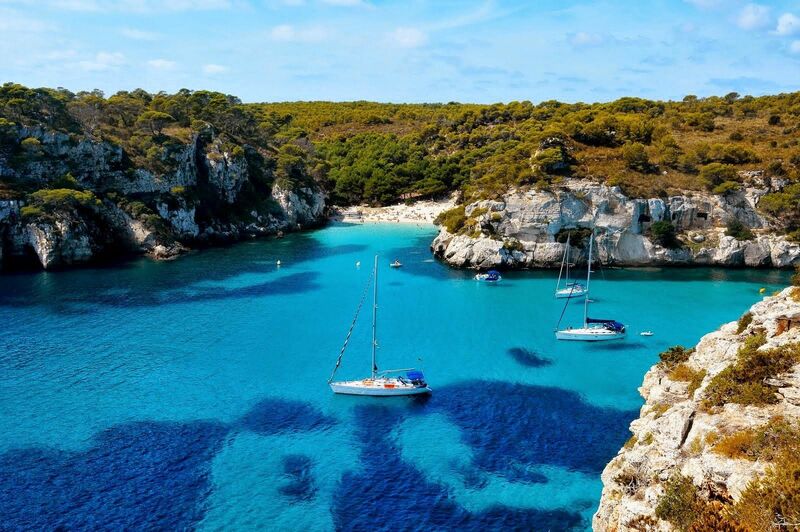 If you choose to hire a boat in Ibiza, you will have the possibility to enjoy its rich marine diversity. 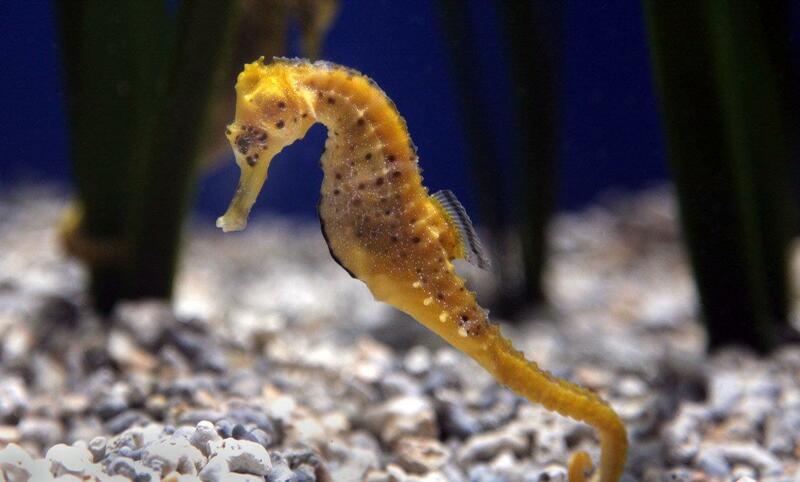 Common to the continental waters of the island, the sea horse is a small species, 15cm in length. It draws attention due to feeding on microorganisms by suction and having its head at a right angle to its body and a cartilaginous cutaneous skeleton. 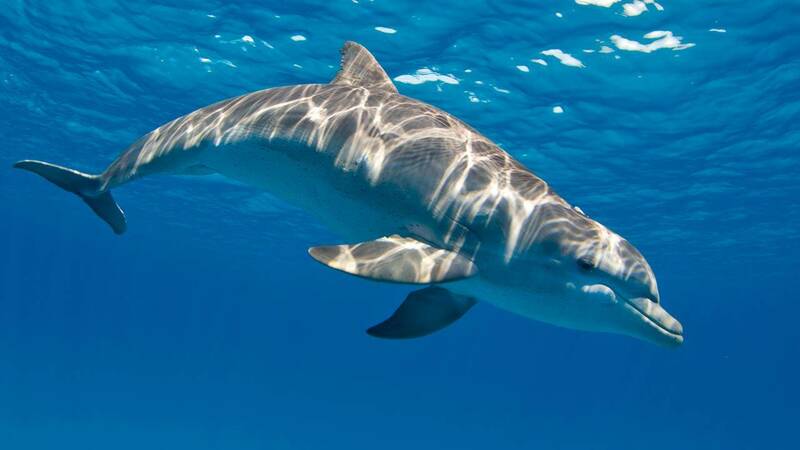 The bottlenose dolphin can be found in Ibiza. Adult specimens of his species measure between 2 and 4 meters and weigh between 150 and 300 kilos. 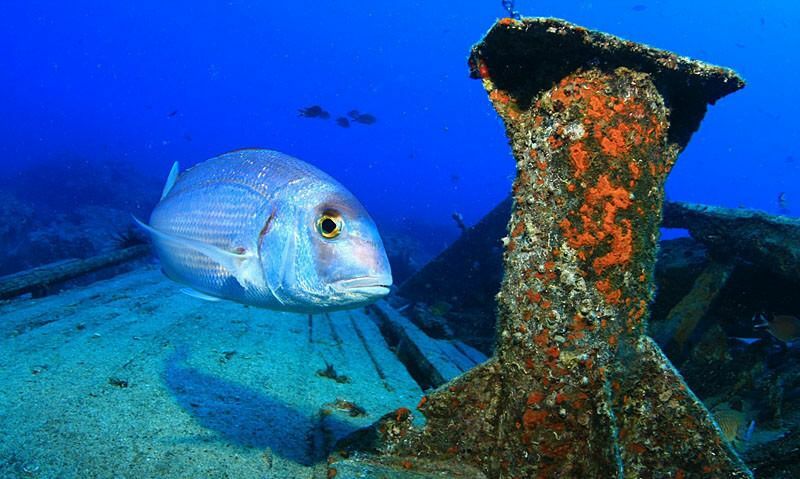 They always travel in group and, although they live underwater, they are mammals, which feed on other fish and are considered to be one of the most intelligent animals. The gilthead is a characteristic fish of the Mediterranean, highly appreciated gastronomically. The specimens can measure up to one meter in length and, if we look for adults, we will have to look in deeper waters. The loggerhead turtle, an ancient inhabitant of this island, is almost one meter long and weighs more than 130 kilos. 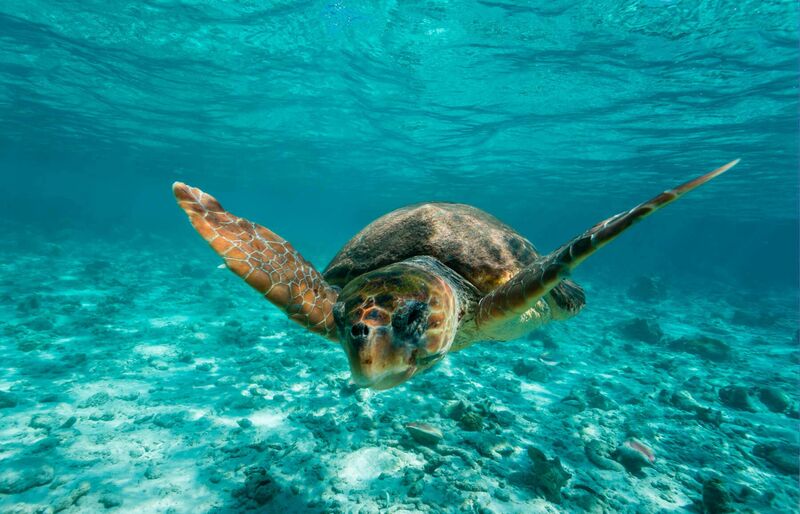 In the past few years, extensive conservation work has been carried out by public institutions to increase the number of turtles, since they lay eggs very rarely and need to reach the beach in order to do it. In Smooth Sailing Ibiza we offer numerous services to hire a boat in Ibiza in order for you to get to know and enjoy the varied marine fauna of the island.